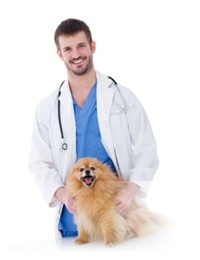 VBS Direct Ltd - Own Brand Nutraceuticals - Innovative solutions for the veterinary professional. Combat the threat from the high street and on-line pharmacies by offering your own range of premium quality nutraceuticals without the premium price. Build your reputation with clients by offering affordable products that help ensure better compliance and healthier pets. To better serve your clients and improve long-term client loyalty. The nutraceutical market is growing rapidly. Why sell someone else’s product when you can sell your own? Avoid losing clients to the internet or high street. We’ve made the process quick and simple. Formulated to be as good, or better, than the leading brands. The range covers all the major complaints such as osteoarthritis, liver disorders, joints, kidney, coat, diarrhoea, calming and exotics. Formulations based on current scientific knowledge and publications. Products use pharmaceutical grade raw materials. Manufactured at VMD/GMP licensed facilities. Competitively priced and palatable providing long-term client compliance. It’s simple, provide us with your logo and preferred colours and we do the rest. We’ll help train your staff and provide branded waiting room posters to help inform your clients. We supply the product direct to your practice. There is no need to commit to a large first order. Excellent service, High quality products and unique design. Great feedback from clients. Wish they did it for pharmaceutical drugs so people can't shop online! Perfect business sense coupled with improvement in quality of care for my patients. Complete no brainer. VBS Direct is an established supplier to the UK veterinary market. 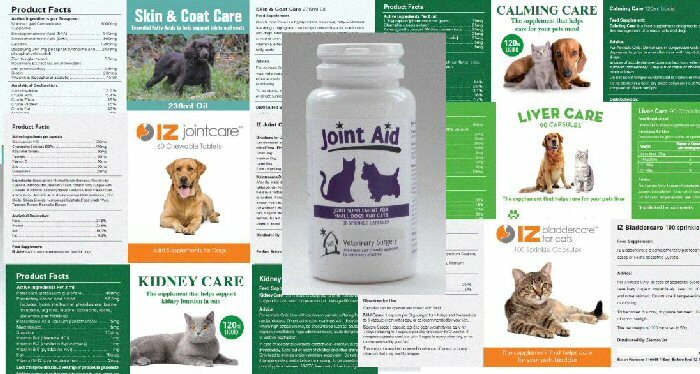 We supply best in class products in the laser therapy (class IV), platelet therapy and pet supplements sectors. If you’re interested in taking the next step give us a call, or contact us by email.